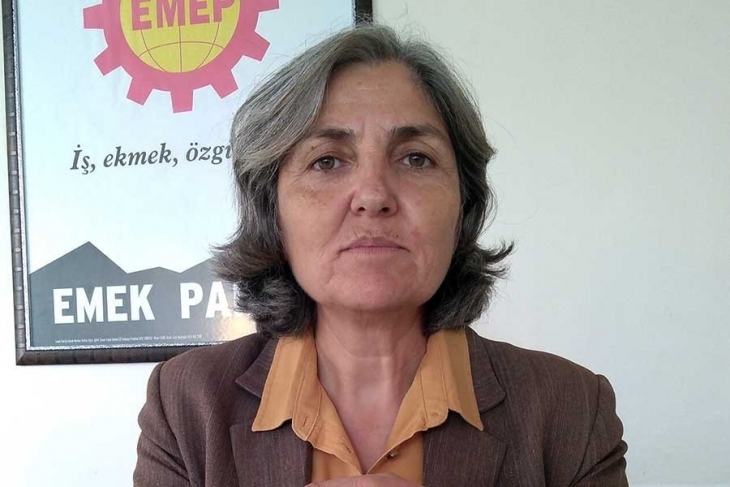 The Labour Party (EMEP) Chairwoman Selma Gürkan will be on trial, on October 9, because of criticising the Erdoğan government’s war policies. EMEP chairwoman, Selma Gürkan, speaking prior to a hearing against their local representatives Neslihan Karyemez ve Bilal Karman, again criticised the Afrin operation and prosecution of members. This speech has been deemed to be “terrorist propaganda” and Gürkan is also being prosecuted. Selma Gürkan said, “This is a prosecution of Turkish peoples’ demand for peace and democracy”. The first hearing of Gürkan’s case will be held in İstanbul on 9 October 2018. Communist Party of Greece (KKE) sent a solidarity message with Selma Gürkan. Τhe KKE denounced “the dangerous escalation of repression, under the responsibility of the Turkish government, which attempts to criminalize every voice of opposition, criticism or questioning of Turkey’s military intervention in the territory of Syria, namely in Afrin”. 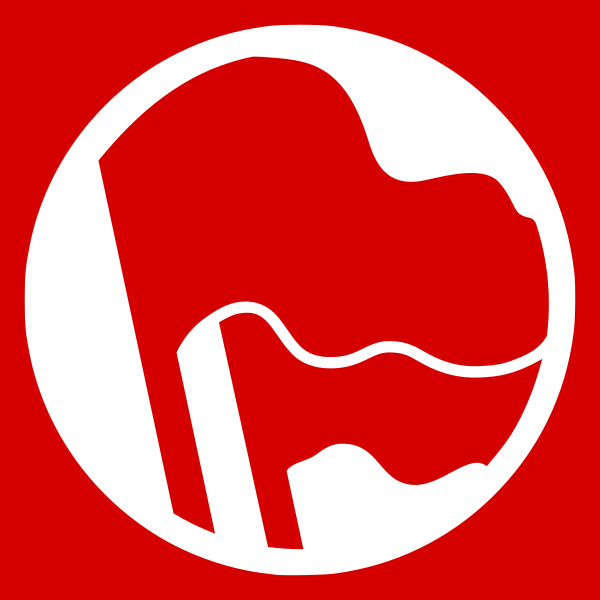 The KKE condemned the arrests of EMEP members and the prosecution of Selma Gürkan. 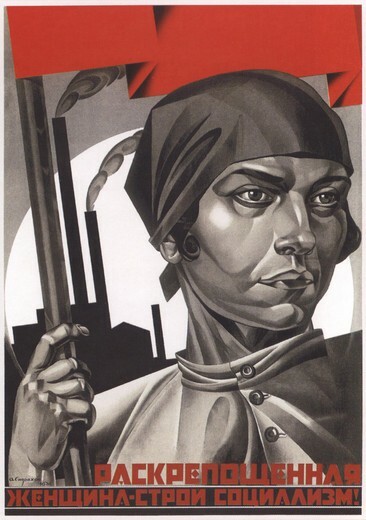 KKE demanded the immediate stop of all persecutions and to ensure the uninhibited mass and political activity of the Turkish workers who have every right to struggle against the participation of their country in the imperialist wars and plans.